The new 76JW series features our latest advanced swept blade shape technology. 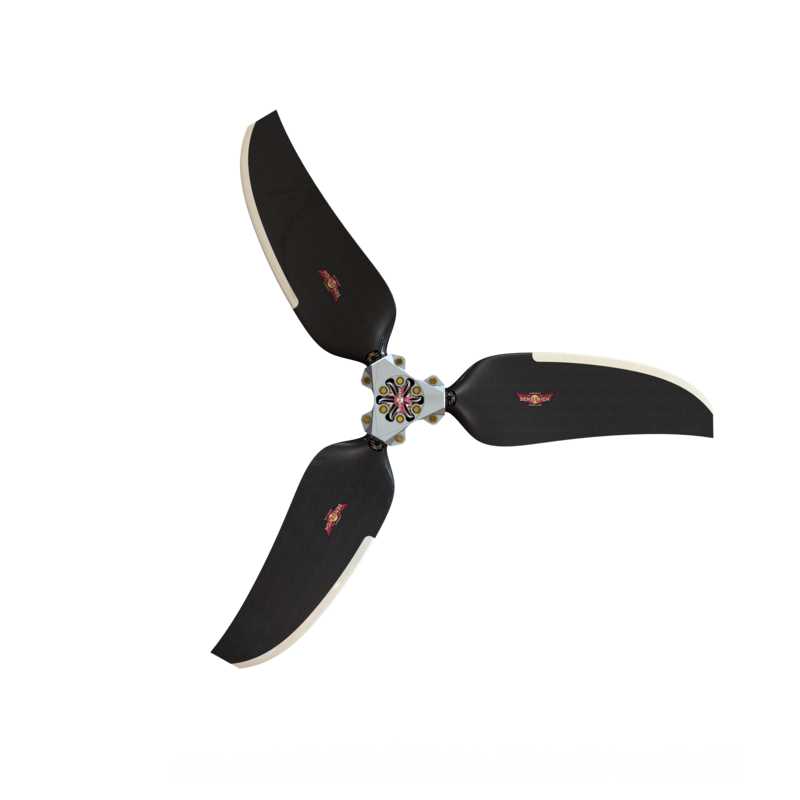 A combination of blade shape, airfoil technology, and laminate structure work together to increase propeller performance. The JW series blade also mounts using our latest V series hub models. These hubs offer many features like easier pitch setting and accuracy, ability to assemble the entire unit off of the boat and finally an anti-theft deterrent option. The 76JW Series of blades brings the best low end performance to high output 6 cylinder engines. 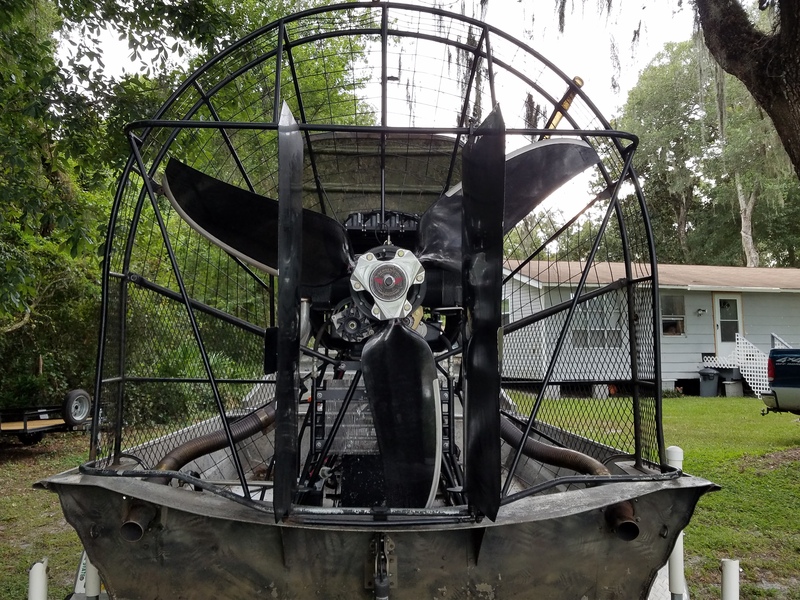 The 76JW is the ultimate hunt prop for larger airboats wanting to most thrust with the least amount of blades with reduced maximum engine speeds. 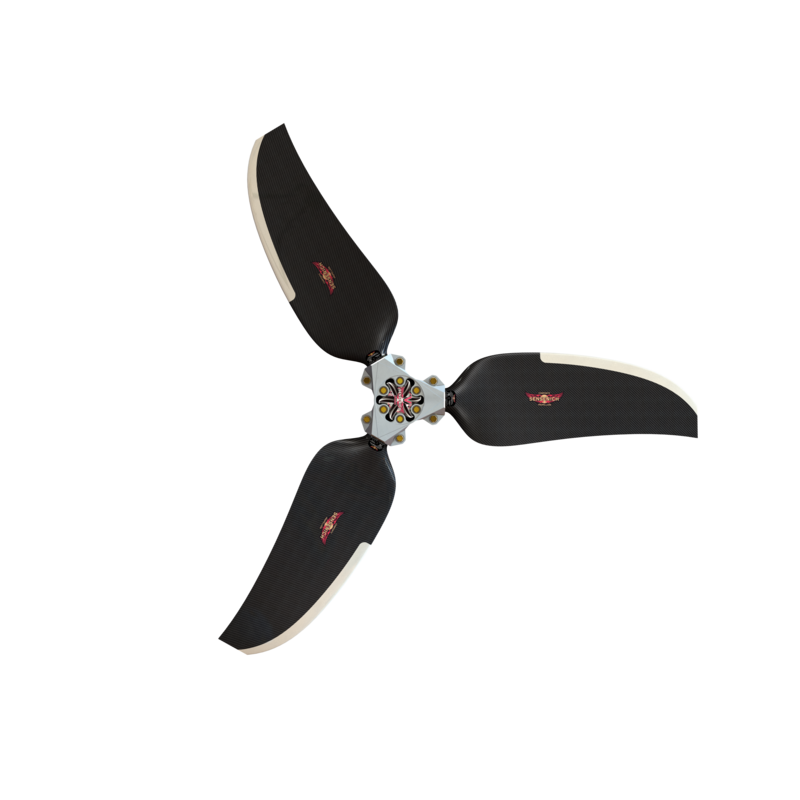 Coupled with our new V Hub system, this propeller is a breeze to install and adjust pitch. The 3 Blade 76" JW Series has quickly become a favorite of 320 – 400+ HP direct drive applications that are looking for the most available thrust.